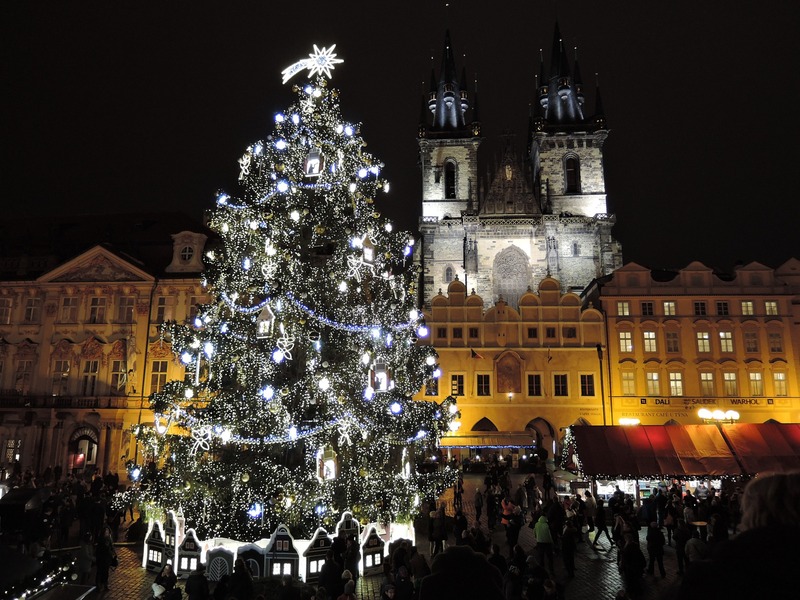 Before travelling to Christmas fairs in the Czech Republic, foreign consumers should read the following practical tips, advice and warnings relating to possible behaviour of some vendors. Czech Christmas markets usually have a calm atmosphere. A number of various hand-made products from local entrepreneurs can be bought there, including wraths, candles, decorations, leather and other products, as well as mulled wine, sausages, candies and so on. Usually performances of regional artists and schools are organized and “the lights, the music, the smell” are also used to make people feel comfortable. However, consumers should look at price lists and check how much they pay for certain weights of meals or amounts of drinks. The information is not always provided clearly or it is incomplete or missing. Also if any discount is offered, consumers should ask about the conditions if they are not clear. One of major problems of Czech sellers at Christmas fairs is the failure to provide bills of purchase with all required information, including information about how and where to possibly claim purchased products. When buying toys, consumers should check the CE marking and instructions for use as well as safety warnings – when the information isn’t provided, it is wise not to buy such an item. Inspectors of surveillance authorities most frequently detect violations of fairness of sale, failure to inform about prices, failure to provide bill of purchase upon consumer’s request or use of measuring instruments without valid certification as well as incorrect billing. It is not usual to taste offered food, but some sellers offer this possibility and have no problem when a consumer asks for it. Traditionally carps are widely marketed at Christmas fairs, but also at entrances to shopping malls etc., in the Czech Republic. Most frequent shortcomings are the failure to inform about prices of additional services (killing and gutting the fish and so forth), use of uncertified measuring instruments, and overcharging purchases as a result of incorrect billing (it is wise to recalculate in mind the weight of the fish and the amount one is asked to pay). Each year inspectors of the Czech Trade Inspection Authority detect sale of several types of dangerous electric products and prohibit their further distribution. All pyrotechnic items shall properly be marked with the CE marking or a test mark, information about manufacturer or importer, and equipped with instructions for use in Czech. Consumers should not purchase pyrotechnics without these respective data, products with damaged packaging, unreadable or missing information. Keep in mind that there may be limitations regarding transport of pyrotechnics across borders within the EU. As the contracts concluded at fairs are governed by the Czech law, consumers can benefit from legal warranty that allows them to claim also defects that occurred within the item during the 2-years period after the purchase (and not only defects that were on the product at the moment of delivery as determined by the respective European Directive). All types of alcohols are prohibited to be sold to youngsters under 18. There is a zero tolerance of alcohol in driver’s blood. Markets may be crowded with people in larger cities, so it is advisable to be as watchful as possible. In smaller towns, pickpockets are not seen as often. Especially marketplaces in border regions offer counterfeited products. 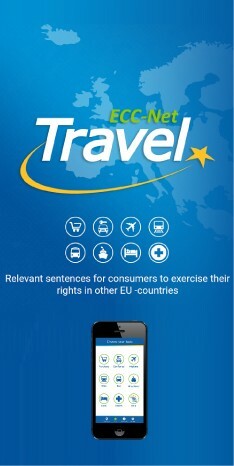 They can also be increasingly found in ordinary shops (ran by ex-stand sellers) or online. However, Christmas fairs rather offer hand-made products or products that are not manufactured by major intellectual property rights owners whose goods are counterfeited. Parking in city centres are usually not for free during the week, but usually evenings and weekends are free. It is advisable to online check parking opportunities in the consumer’s desired destination for Christmas markets.